Product development and commercialization are powerful factors that can greatly affect a business in terms of revenue, protection and overall brand value. ISC is an experienced strategic and tactical partner for sophisticated and challenging projects and startups. Coming up with an idea for a new product or service is just the first step in the process. Before you invest fully in an idea, you need to be sure it is viable from a development standpoint and confirm whether there’s a real need in the marketplace. ISC offers the depth and breadth of knowledge to help make these crucial early-phase decisions. 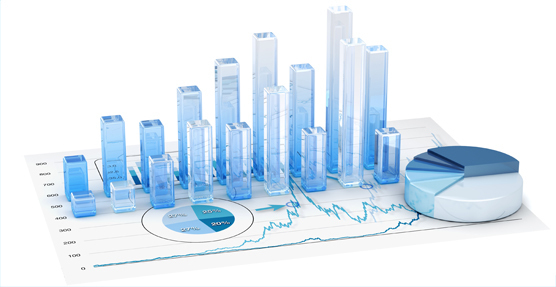 With support from our IQ Cloud, you can gain access to critical insights on market trends and opportunities. ISC is adept at bringing next-generation technologies and intellectual properties to market through innovative thinking, analysis and systematic execution. For manufacturers who need more product development or for those with limited or no internal capabilities, we can provide access to an established network of strategic resources and partners for industrial design. Click below to read about some of our experience in bringing products to the market. When a fenestration executive had an idea that would streamline the window production process, he combined forces with ISC Innovations to bring that idea to life. As the need for consumer online services exploded, ISC identified the unique need for an industry-wide platform to facilitate communications and provide members with greater access to information. In the research and development of On-Link, the major challenge was that we lacked a strategic partner that could provide electronic catalog solutions to integrate into the system. Window Shapes was a leading provider of architectural shaped windows and doors founded in 1996 by ISC and industry partners. Initially, ISC helped create the company to identify additional market needs for windows and patio doors. 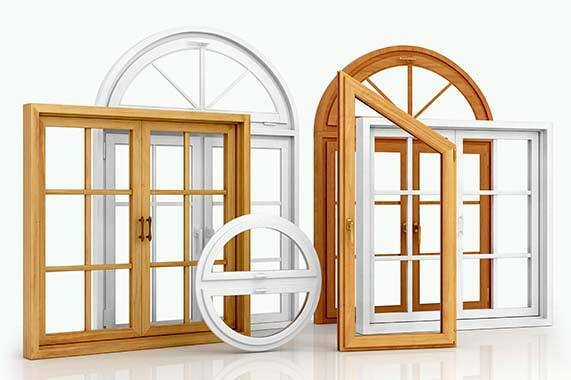 Window Shapes was a leading provider of architectural shaped windows and doors founded in 1996 by ISC and industry partners. When a fenestration executive had an idea that would streamline the window production process, they combined forces with ISC to develop Sashlite. This venture eliminated a full step of the window assembly process, reduced costs and set the highest standard of quality for the industry. After building strategic partnerships with reputable industry leaders and conducting extensive independent testing, Sashlite was launched, introducing a next generation technology. As the need for consumer online services exploded, ISC identified the unique need for an industry-wide platform to facilitate communications and provide members with greater access to information. ISC’s Bob Hornung collaborated with leading software engineers to create the business application software On-Link. Recognizing the additional demand for platform content, ISC conducted extensive research for a strategic partner before undergoing a joint venture with Integrated Business Software to establish Interactive Data Systems (IDS) for content creation. 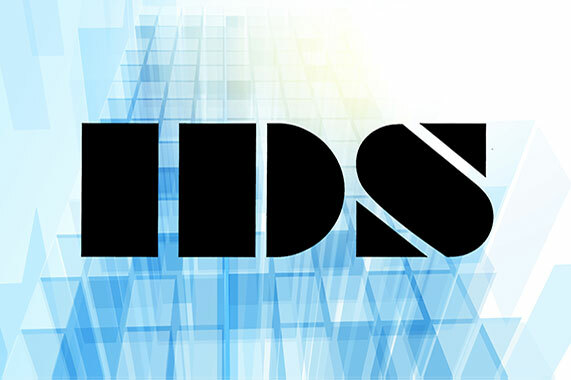 After merging On-Link and IDS to form On-Link Technologies Inc., ISC leveraged industry relationships to promote the platform, which was ultimately acquired by a leading CRM software corporation for over $600 million. In the research and development of On-Link, the major challenge was that we lacked a strategic partner that could provide electronic catalog solutions to integrate into the system. 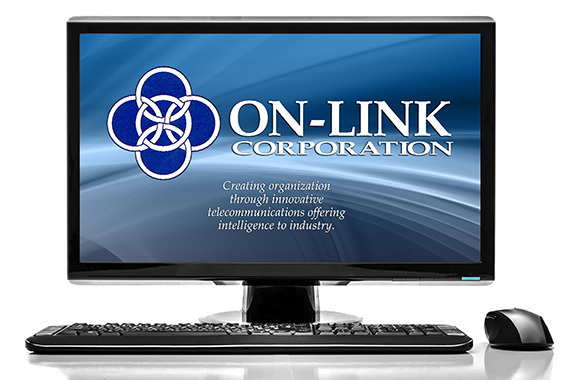 Interactive Data Systems (IDS) would be a critical component in the development and creation of On-Link Technologies Inc. IDS became a leading electronic solutions provider for complex configurations and was acquired by On-Link Technologies. Window Shapes was a leading provider of architectural shaped windows and doors founded in 1996 by ISC and industry partners. Initially, ISC helped create the company to identify additional market needs for windows and patio doors. 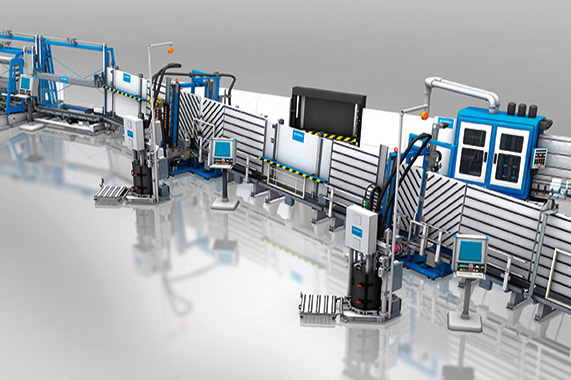 With support from ISC and its national network of sales reps, Window Shapes more than doubled its factory space and dramatically expanded its line of products. ISC sold its interest in 2010.